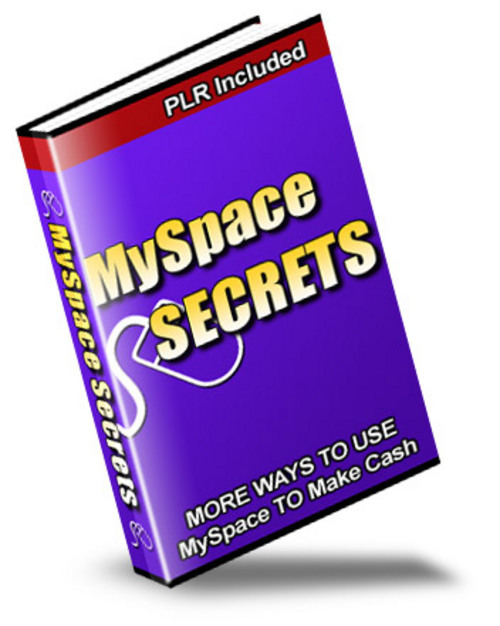 MySpace can be an excellent way to build your lists, increase your sales, and generally help to ensure the success of your business - IF - you know what you're doing - and I really didn't - till I got this package. If you're like me and millions of people out there - including bunches of your own customers, you really need to take the very best advantage of every opportunity that you can to increase your traffic and brand yourself. Includes 3 Special Videos to help you Understand My Space Better! Bonus Gift!!! Get 25 FREE PLR Articles when you purchase this item.